It feels like each win is always followed by a loss, and after winning the series opener the Dodgers dropped yesterdays game 6 to 4. 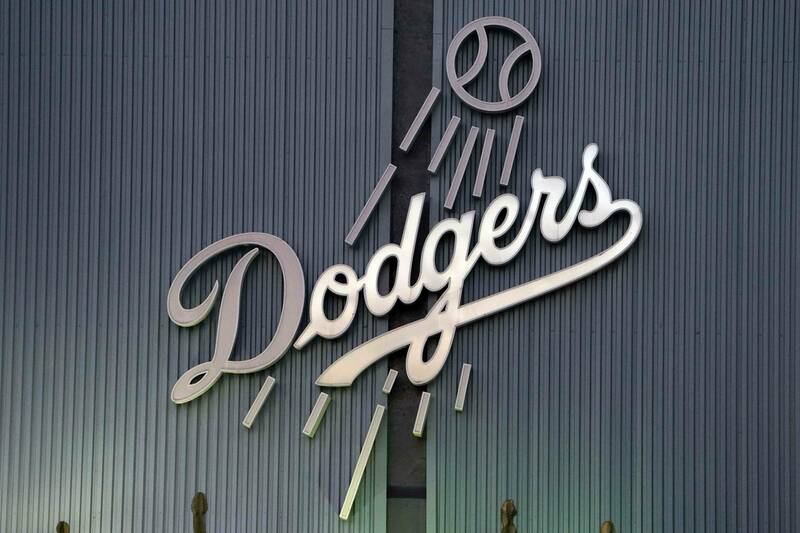 The Dodgers have not been able to string some wins together but they enter Sunday with a chance to capture the series at home against the Milwaukee Brewers. Good news for Dodger fans is that Clayton Kershaw is taking the mound, and our horse is looking to get back on track after some not so stellar outings. With a record of 2-2 and an ERA of 2.14 the Dodger’s ace will be facing a good Milwaukee lineup but we can only hope he returns to his old self and gets the job done. The Brewers will have Kyle Lohse on the mound, and the right-hander is coming in to Dodger Stadium looking for his second win of the season. There was some doubt if Lohse was going to able to make his scheduled start given he dislocated his pinky of his non throwing arm in his last appearance. With a 2.52 ERA and 17 strikeouts Lohse will be a nice challenge for the Dodger lineup, one that I am sure they are up to the task. Dodger Stadium, Los Angeles, Calif.
At this point the Dodgers need to put some runs on the board to make sure Kershaw has something to work with. The offense has improved slightly, but every Kershaw start becomes even more valuable because of all the injuries to the starting rotation. Execution must be at a premium for the Dodgers, and they must make sure they are playing well defensively and also take advantage of any mistakes the Brewers commit. We need to hit the .500 mark and continue to add some wins in order to keep pace in the division.